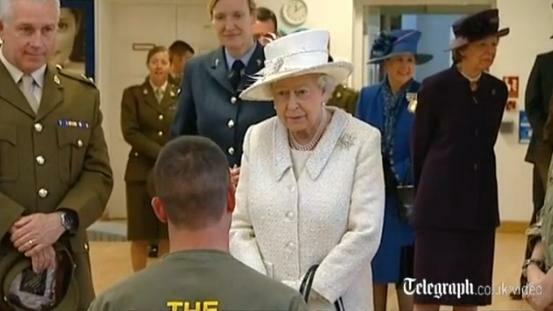 The Queen and the Duke of Edinburgh visited the Defence Medical Rehabilitation Centre, Headley Court in Surrey. Well, this is a lovely visit. And one of my favorite outfits to boot!